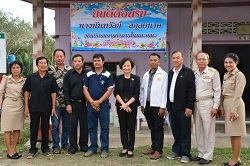 23 December 2016, Mrs Apiradi Tantraporn Deputy Minister of Commerce, Presided over the opening ceremony of collaboration rice Centre, Peasant Coordination Association Centre and agriculturist Central Region at Phra Nakhon Sri Ayutthaya. 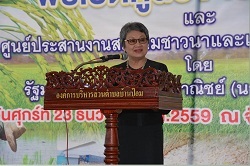 20 December 2016, Mrs Nuntawan Sakuntanaga, Director-General of the Department of Internal Trade Monitoring the situation of oil palm and palm oil. 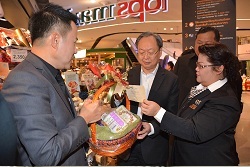 And visits Farm Outlet at Golden Palm Oil Company Ltd. For Krabi Palm Oil Limited. 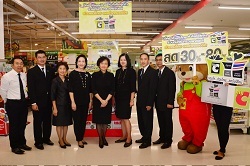 15 December 2016, Mrs Nuntawan Sakuntanaga, Director-General of the Department Internal Trade Monitor the situation Project "be united ... ... help Thailand.... lower prices for the new year" and gift baskets at Big C shopping mall Supercenter chaengwattana Bangkok. 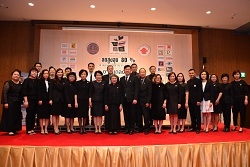 14 December 2016, Mrs Apiradi Tantraporn Deputy Minister of Commerce, Press Conference discounts.be united ... ... help Thailand.... lower prices for the new year" at Meeting Room 202, 2nd Floor, Vayupak Conference Centre, Centralia by Centara hotel, The Government and Convention Centre Chaeng Watthana. 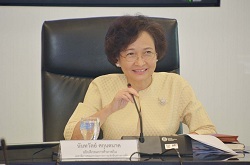 6 December 2016, Miss Suthatsanee Rajruangrabin, Deputy Director General, Department of Internal Trade. View full management system to promote trade and development undertakings of the Agricultural Trade Development and the Institute for Agricultural Market of the Institute for Agricultural Cooperation in Asia., at Meeting Room 20911, 9th Floor, Department of Internal Trade. 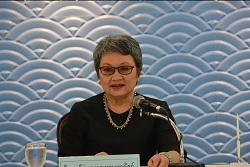 12 October 2016, Mrs. Nuntawan Sakuntanaga, Director-General of the Department of Internal Trade Press Conference on "The Competition law and the Cost of living" at the Meeting room, 6th Floor, Department of Internal Trade. 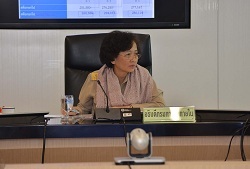 10 October 2016, Mrs. Nuntawan Sakuntanaga, Director-General of the Department of Internal Trade chaired the working groups meeting of the recommended pricing of Palm and Palm Oil at the Meeting room 20610, 6th Floor, Department of Internal Trade. 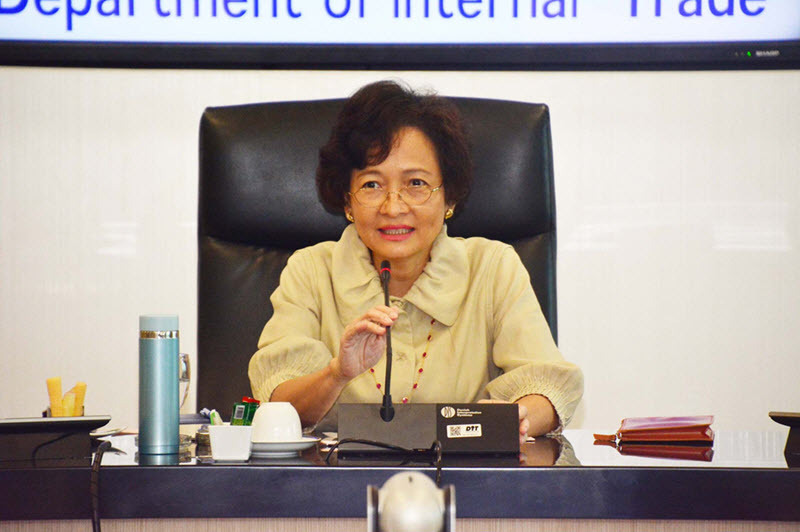 3 October 2016, Mrs. Nuntawan Sakuntanaga, Director-General of the Department of Internal Trade chaired the Department of Internal Trades executive meeting at the Meeting room 20611, 6th Floor, Department of Internal Trade.